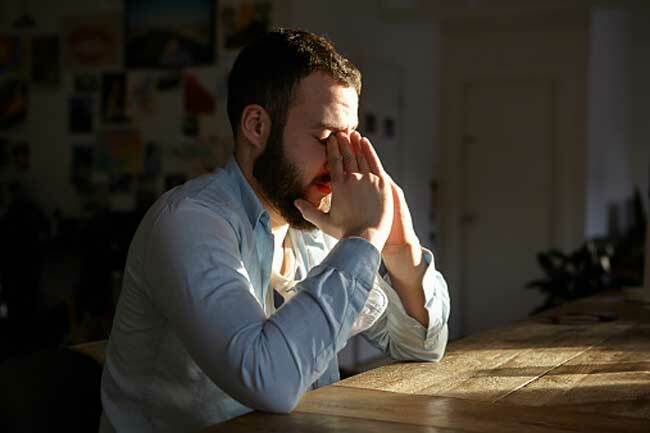 Men can be unbelievably reluctant to resolve their health issues. While sometimes, it may be because they are embarrassed to discuss their concerns with the doctor, at other times, ignorance holds them back. 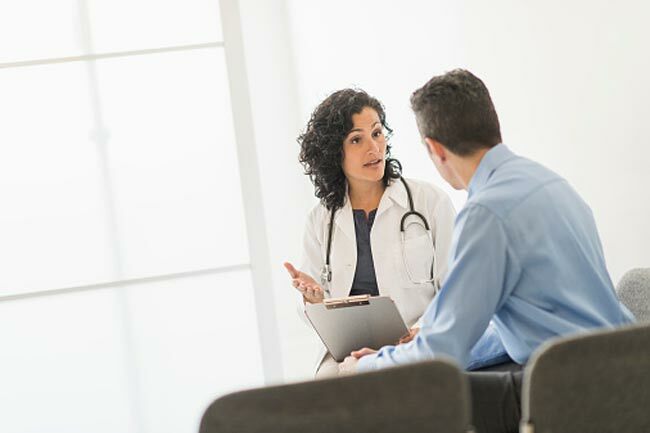 Although your doctor can make much of the diagnosis by deriving clues from exam and laboratory tests, what you tell the doctor holds vital clues that cannot be missed. 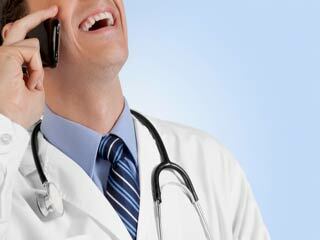 Here are some important things every man must discuss with his doctor on every visit. Depression can be fatal, and when it is not, it can spiral out of control and cause complications, especially if it is not treated on time. Pay heed to your irritability, stomachaches and lack of sleep because these can be symptoms of depression. There is nothing to be embarrassed about the condition, so speak to doctor and get yourself treated. 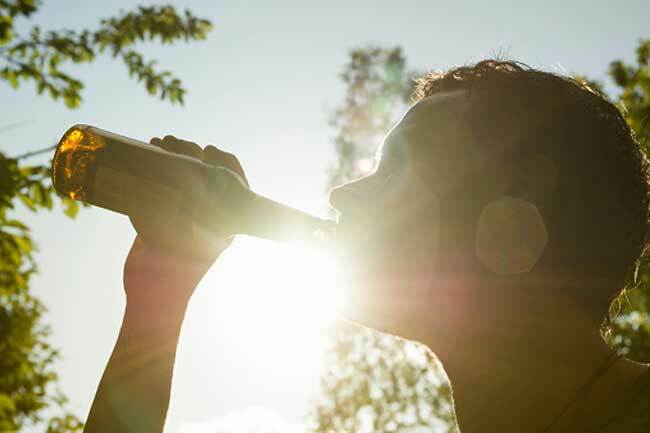 If socializing every Saturday night means drinking heavily for you, it is important for your doctor to know that. You must give a clear picture about your overall health and habits to your doctor so that it is easier for him to diagnose. 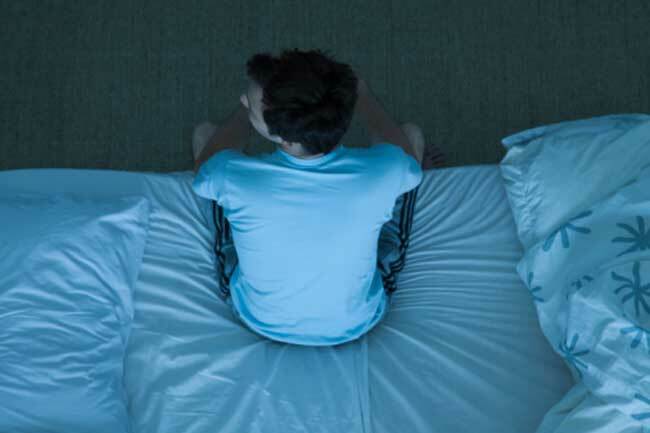 Sleeping problems are not always related to the time you take to fall asleep. These problems can also arise from your general sleeping routine. If you are getting less than 6 hours of sleep, your doctor needs to know that. Change in sexual performance has a lot to do with your quality of life. Not just that, it could also indicate that something more serious is underlying. 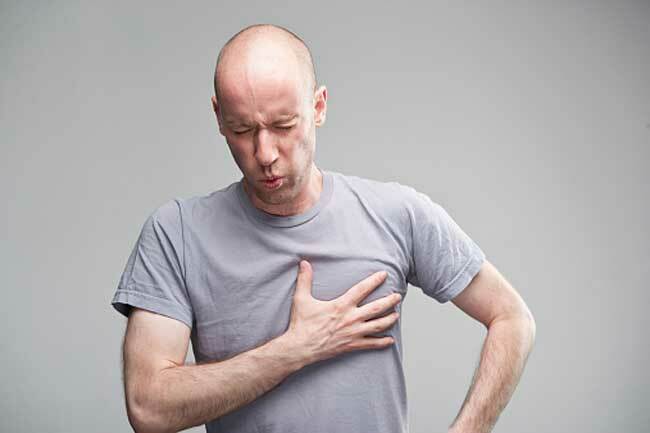 Just because you are sure that a chest pain is not a classic symptom of heart attack, it does not give you the liberty to ignore an atypical chest pain. Any pain in the upper intestine, upper abdomen and chest must be discussed with your doctor. Falling short of breath, finding workouts challenging or any such exercise related changes that you have been experiencing lately must be brought to your doctor’s attention. Your doctor must know every minute detail of medications you take. Details of every single medication, prescribed, over-the-counter or herbal are crucial for your doctor to diagnose underlying danger.